john4jack (Corvallis, Oregon, United States) on 18 May 2018 in Plant & Nature and Portfolio. 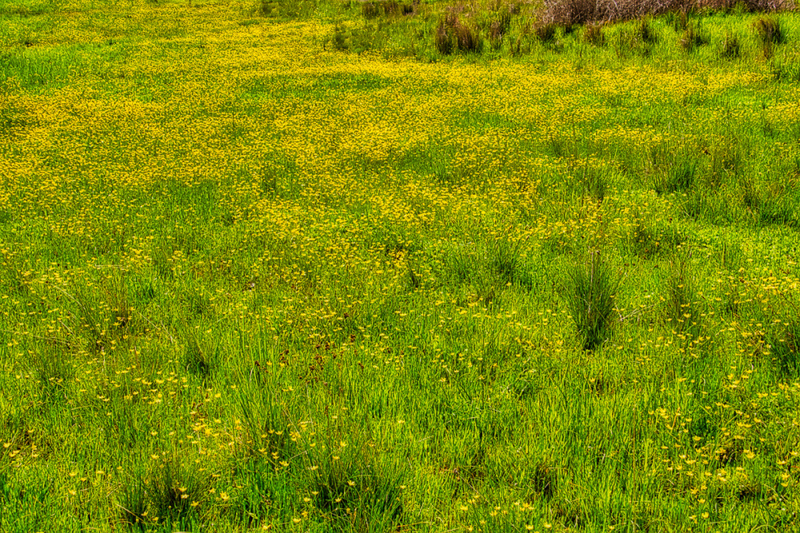 Back in April, the countryside was carpeted with buttercups. The color combination of yellow and spring green is gorgeous! A lovely wave of yellow.